Parmalee will perform at the South Shore Country Festival in Marshfield. “Searching for your roses since you've been kissing the sky” oil on canvas, by painter Renée Caouette. ART TALK Renée Caouette has lived in both Boston and Paris for the past five years researching artwork ranging from the primitive and ancient to contemporary arts. In her paintings, Caouette explores universal themes through millennial eyes such as identity, feminism, death, equality, and addiction. She speaks on her work on Sunday, May 21, 2-4 p.m.
South Street Gallery, 149 South St., Hingham; exhibit through May 31; www.southstreetgallery.com. THOREAU AT THE BEACH Ventress Memorial Library hosts a program of reading aloud from Thoreau’s “Walden” and “Cape Cod” at Rexhame Beach, in a Thoreau Bicentennial Statewide Read Event. Brown bag picnic lunch to follow. Meet at the Ventress Library, 15 Library Plaza, Marshfield, to carpool; Tuesday, May 16, 9:30 a.m. The library also hosts Anthony Amore speaking on “Stealing Rembrandts: The True Story of International Art Theft,” Wednesday, May 17, 7-8:30 p.m.
DIGITAL BRUSH Easton Shovel Town Cultural District presents a juried art show by photographers and digital and graphic artists mounted on three floors at The Residence at Five Corners. 678 Depot St.; Saturday, May 20, 3-7 p.m.; free. IRISH COFFEE All-Ireland harp champion Kathleen Guilday, fiddler Laurel Marin, and her daughter Sarah perform at Not Just Another Coffeehouse. 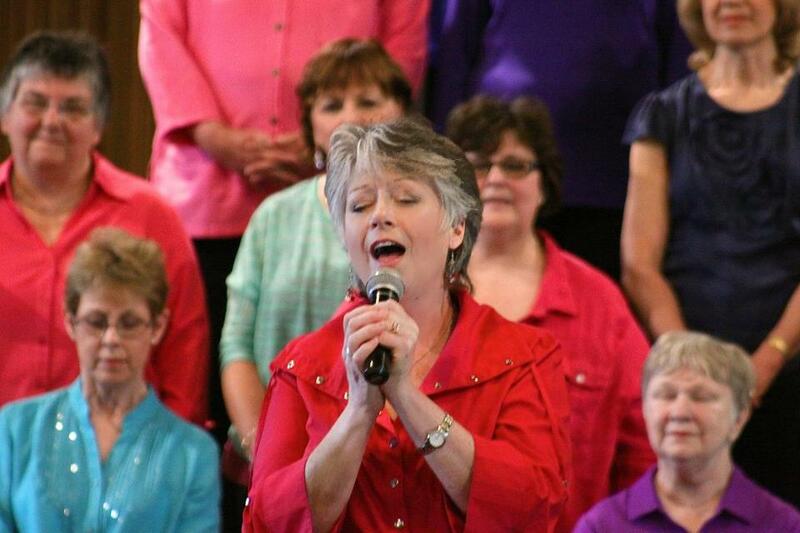 Unitarian Church of Sharon, 4 North Main St.; Saturday, May 20, 7 p.m.; $15. First Parish Church, 19 Town Square, Plymouth; Sunday, May 21, 3 p.m.; $20, $15 seniors, students; call 508-747-0212 or at the door. Denise Smigliani of Plymouth sings alto with Persephone's Daughters. SWINGING BENEFIT An afternoon on the links benefits the Plymouth Antiquarian Society. Dinner and silent auction at the end of the day. Southers Marsh Golf Club, Federal Furnace Road, Plymouth; Monday, May 15, 1 p.m.; call 508-746-0012. Sharon Anderson's "Grace II," one of the “Bull's Eye Quilts” on display at the Fuller Craft Museum. 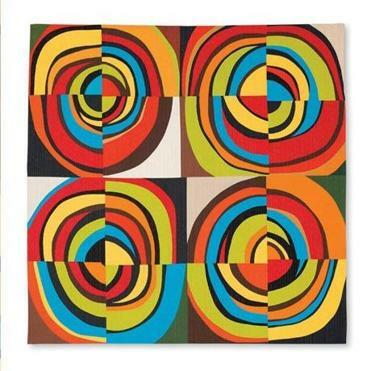 BULL’S EYE QUILTS Mothers can visit Fuller Craft Museum for free on Mother’s Day to see the new exhibition “Circular Abstractions: Bull’s Eye Quilts.” Curated by the fine arts quilt-maker Nancy Crow, the show features 25 quilts by artists challenged to improvise four quadrant patterns with a bull’s eye at the center of each quarter. 455 Oak St., Brockton; May 14, 10-5; www.fullercraft.org. 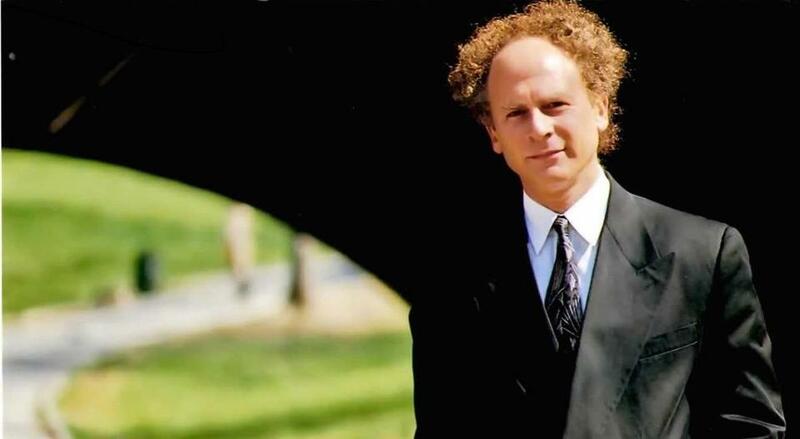 POP CLASSIC Art Garfunkel, whose clear and resonant countertenor has been described as “one of the finest instruments in all of popular music,” performs at Plymouth Memorial Hall. 83 Court St.; Saturday, May 20, 8 p.m.; $79-$49, www.memorialhall.com. DINING ADVICE Kyle Dine, who grew up with multiple food allergies, shares his experiences through his songs, trivia, and puppets at the annual Food For Thought event. 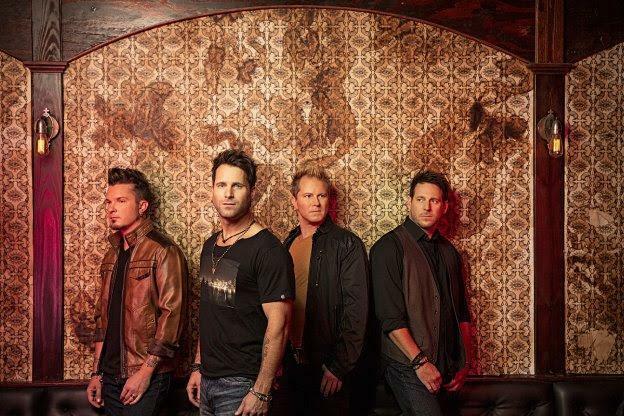 Inly School, 46 Watch Hill Drive, Scituate; Saturday, May 20, 10–11:30 a.m.
COUNTRY FESTIVE Academy of Country Music nominee Parmalee performs at the South Shore Country Festival. Marshfield Fairgrounds, 140 Main St.; Saturday, May 20, noon; www.southshorecountryfestival.com. 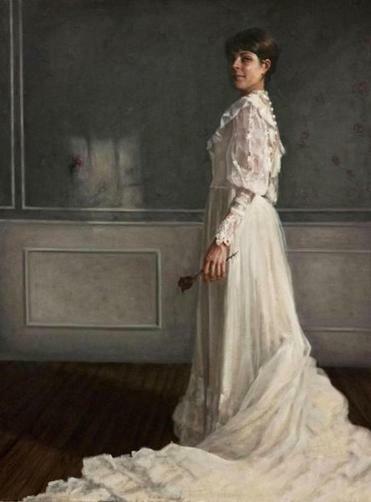 Paintings by Jacquie Berard are on view at the Hingham library. HISTORICAL GUITAR Jose Lezcano explores the history of the guitar in Spain, performing music written for guitar or its precursor, the vihuela. 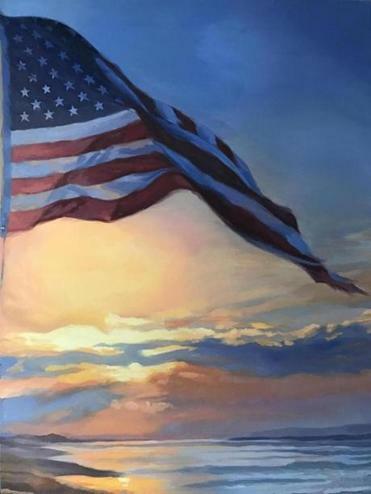 Hingham Public Library, 66 Leavitt St.; Sunday, May 14, 3 p.m.
Also at the library’s Dolphin Gallery oil paintings of Jacquie Berard focus on the sky as a source of light and reflection, through June 1. 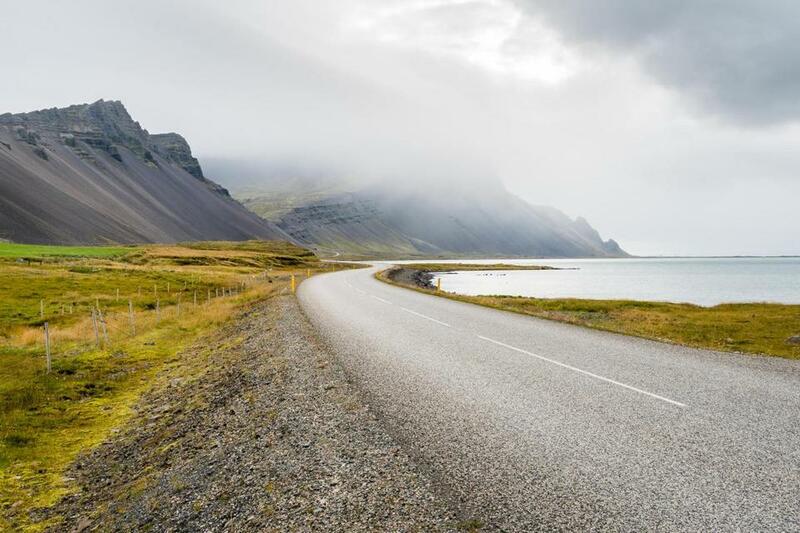 And the Clemens Gallery exhibits travel photography, “The Road to Iceland,” by Cindy Esposito. "The Road to Iceland," by Cindy Esposito, on display at the Hingham library. WILD SIDE Mass Audubon South Shore Sanctuaries hosts its annual “Walk For Wildlife” at the Daniel Webster Wildlife Sanctuary. Winslow Cemetery Road, Marshfield; Saturday, May 20, 9-3; donations, www.massaudubon.org/walk-for-wildlife. BERNSTEIN BESTS The Bostonians presents a tribute to Leonard Bernstein featuring selections from Bernstein’s masterpieces for the stage, including “West Side Story,” “Candide,” “On the Town,” and others. First Parish of Milton, 535 Canton Ave.; Saturday, May 20, 7 p.m.; $20, $10 seniors. SENTIMENTAL SOUNDS Richard Hill presents “Sentimental Journey” on the pipe organ at Christ Congregational Church. 1350 Pleasant St., Brockton; Wednesday, May 17, 12:15 p.m.; free, donations. FARM TO TABLE Chef Maryann Saporito from Hola! uses early season farm offerings to prepare a five-course asparagus dinner. Proceeds support educational programs at Holly Hill Farm and local schools. 236 Jerusalem Road, Cohasset; Saturday, May 20, 6-10 p.m.; $150, $125 members, www.hollyhillfarm.org. NATIVE TREASURES Nanouw’eta (Ren Green) of the Massachusetts Tribe and Michaela O’Gara-Pratt of the Quincy Park Department’s Environmental Treasures program lead a stroll through recently restored Passanageset Park at Broad Meadows Marsh. Broad Meadows Middle School, 50 Calvin Road; Saturday, May 20, 6:30 p.m.; information 617-472-0799. REOPENED HOUSE The Forbes House Museum, reopened after renovations to its Greek Revival exterior and interior and new handicapped access, holds an open house. 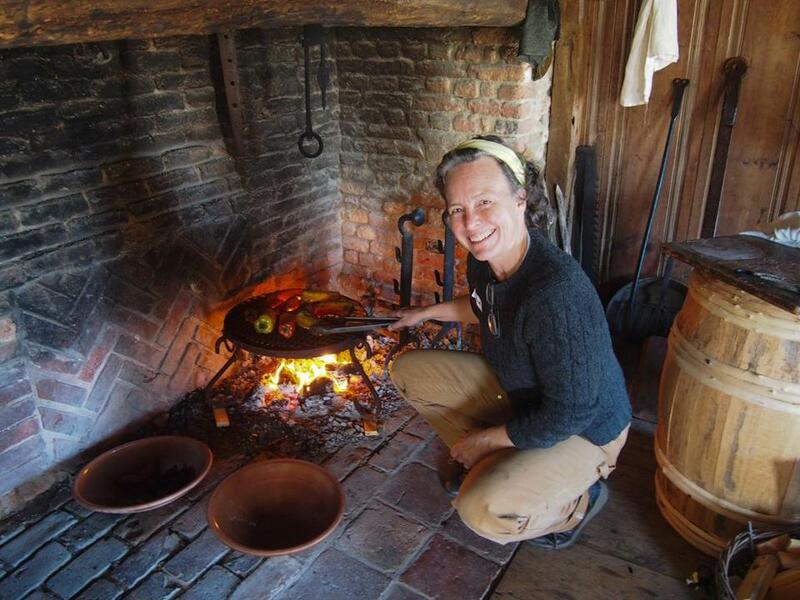 215 Adams St., Milton; Saturday, May 20, 3-5 p.m.; free, www.forbeshousemuseum.org. FISH AND FIRE Paula Marcoux, author of “Cooking with Fire,” demonstrates cooking shellfish over a live fire for South Shore Locavores. Kingston Council on Aging, 30 Evergreen St.; Thursday, May 18, 7 p.m.; free, donations cover program costs. Paula Marcoux demonstrates cooking shellfish on hot coals.